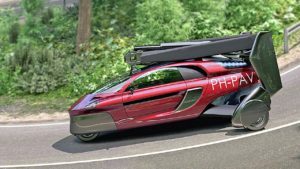 The Dutch embassy in Kuwait City will display for the first time in the Arab world, the world’s first commercial flying car, several months after its debut at Geneva International Motor show. Built by PAL-V, the PAL-V Liberty will be on display on November 12 for the pubic. The manufacturer said it is taking last steps for pre-production certification and with compliance demonstration. “It takes a lot of testing to prove that the PAL-V Liberty complies with the regulations,” said Mike Stekelenburg, PAL-V’s chief engineer. “We deliberately chose to design, engineer and manufacture our flying car with proven instead of immature technologies, complying with existing road and air regulations (EASA and FAA). This approach focuses on safety and enables a realistic and imminent product delivery date, he said. Interest for the model in the Arab world and the Gulf Cooperation Council (GCC) in particular has been growing and the region offers a possibility of great market where the flying car can be used for different purposes. “It’s the perfect region to demonstrate the versatile employment of the PAL-V Liberty,” said Ir Robert Dingemanse, CEO of PAL-V.
“In recent years, many government institutes and private persons in the Middle East region expressed particular interest in the PAL-V Liberty’s capabilities and advantages,” he added. 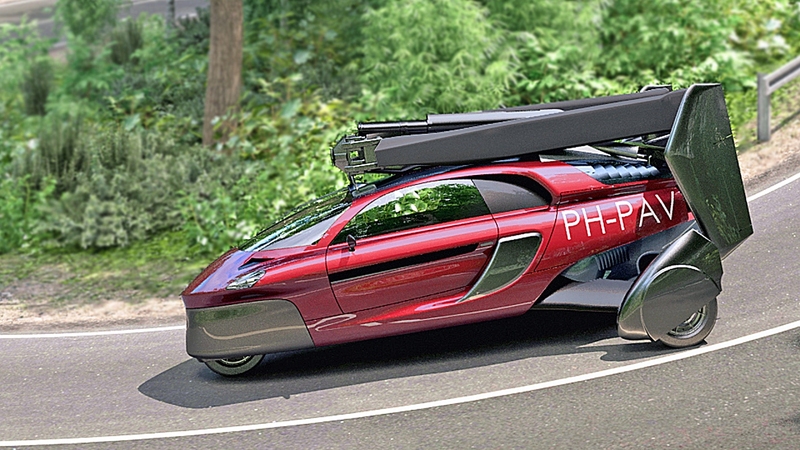 PAL-V expects to begin selling its flying car model by 2020 upon receiving certification. The PAL-V Liberty Pioneer can be booked at $25,000 while the PAL-V Liberty Sport can been booked at $10,000. The fees are nonrefundable. Posted by KanelkaTagba on Nov 2 2018. Filed under Gulf News, Headlines. You can follow any responses to this entry through the RSS 2.0. Both comments and pings are currently closed.